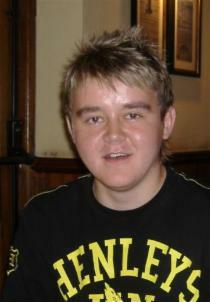 John died in June 2008 due to complications caused by Cystic Fibrosis. He was only twenty. I will write about his life here soon. Here you can see a Memorial Stone outside of the main shop at The Emirates Stadium in London in John's honour. These photos were taken on 28th January 2012.